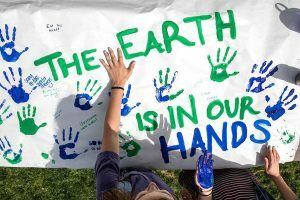 Three Zeros is supporting and promoting multiple events for the month of April that aim to support Earth Day and environmental awareness. 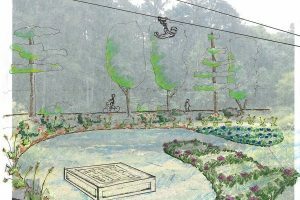 UNC Stormwater will break ground in the next month on an ecological advancement project at the UNC Outdoor Education Center, part of Carolina’s Campus Recreation Program, situated on a 67-acre tract of land east of main campus. 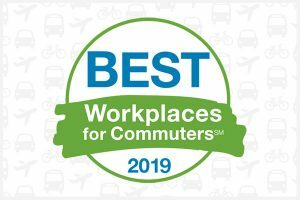 UNC-Chapel Hill was named Best Workplaces for Commuters for 2019, making it more than fifteen consecutive years the University has received this designation. 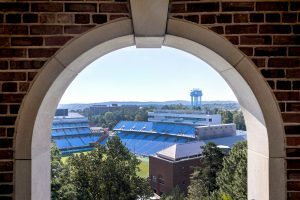 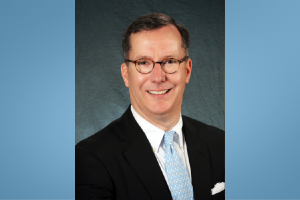 Associate Vice Chancellor for Campus Enterprises and Chief Sustainability Officer Brad Ives received the 2018 Individual Energy Leader Award from the North Carolina Sustainable Energy Association for his leadership on both the NC Energy Storage Study through the NC Policy Collaboratory and the proposed Green Source Advantage program.